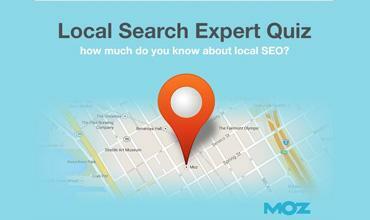 Local Search Expert Quiz: How Much Do You Know about Local SEO? Keep in mind the Local Search Expert Quiz is just for fun. That said, we've established the following guidelines to help judge your results. 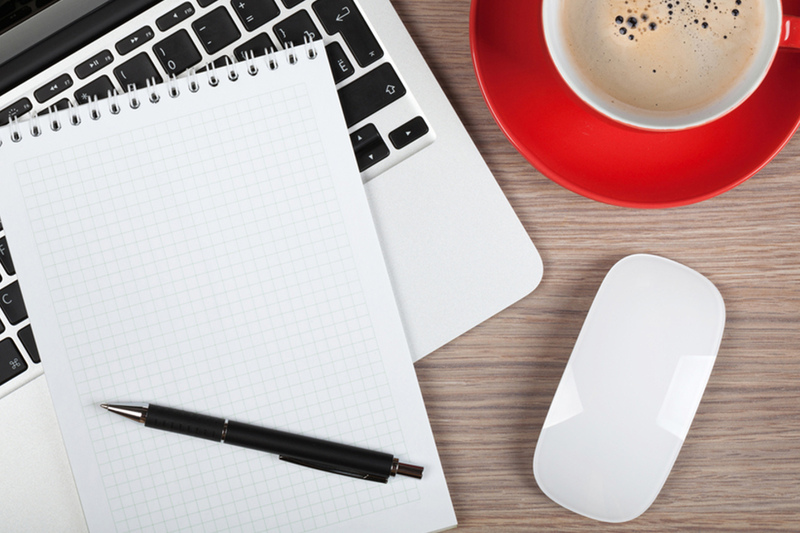 0-39% Newbie: Time to study up on your citation data! 40-59% Beginner: Good job, but you're not quite in the 7-pack yet. 60-74% Intermediate: You're getting close to the centroid! 75-85% Pro: Let's tackle multi-location! © 2004 - 2019 IC Web Design. All rights reserved.